Movie Monday 31 October 2016 is right here, right now. 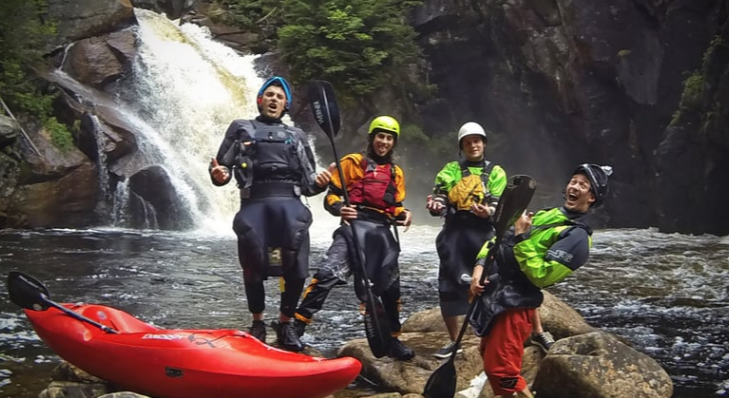 We have a carefully selected batch of whitewater edits to distract you away from whatever task you would prefer not to be doing. We hope it helps a little. If you like what you see please hit the social media link(s) of your choice and share this post far and wide. The vast majority of the edits within Movie Monday 31 October 2016 have been filmed using the GoPro range of cameras. 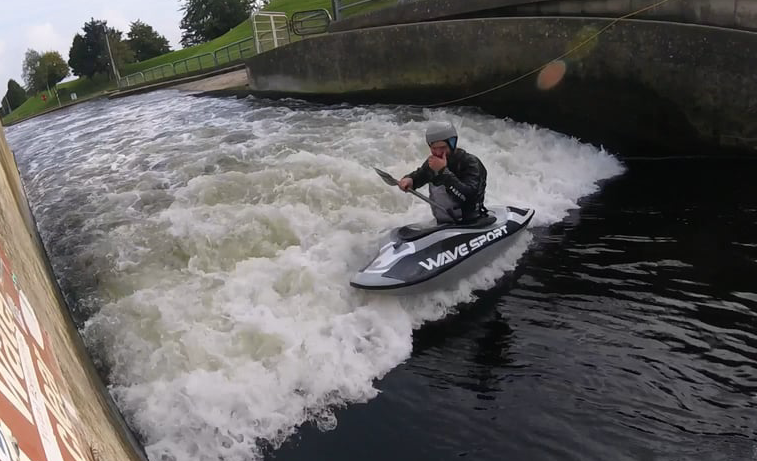 Since the first launch of the GoPro camera a few years ago it is very rare to see a group of paddlers at your local whitewater run or play park and not have at least one paddler wearing one. 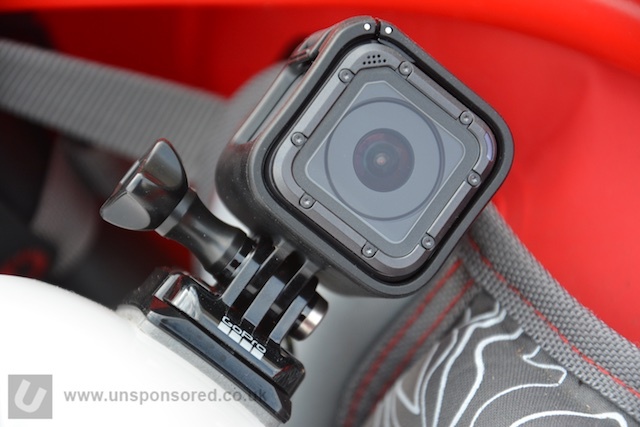 At Unsponsored HQ we have used the GoPro range since the first HD version hit UK shores. After a pause in updates GoPro have launched the new Hero5 range of cameras. The Hero5 Black edition (£349) takes on the similar cuboid form factor of previous versions but has dispensed with the housing. The Hero5 Session (£249) takes the Hero Session (now £179) cube form factor and packs a bigger punch. You may or may not have noticed that Immersion Research released details of their new designs and updates for 2017 just a few days ago. 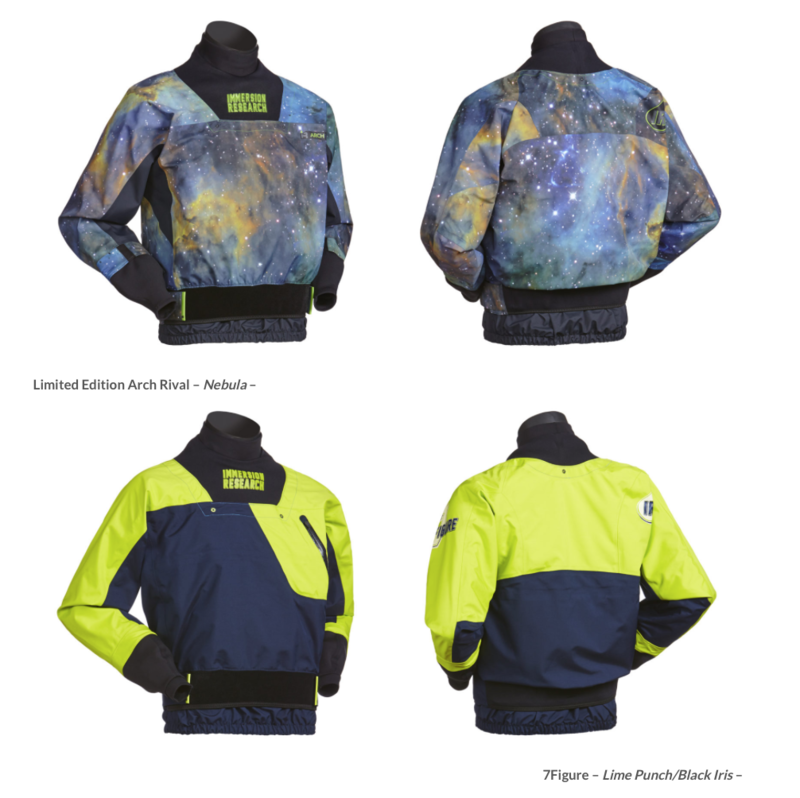 What is even better is that if you are based in the UK or Europe you can get hold of some of the new 2017 gear right now, that’s well before the US of A. 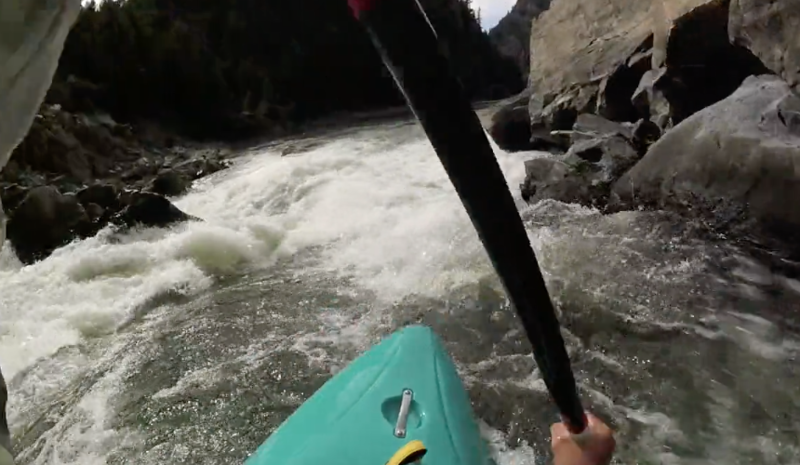 Here we have the new Jackson Kayak Antix in action in Gore Canyon. Enjoy. 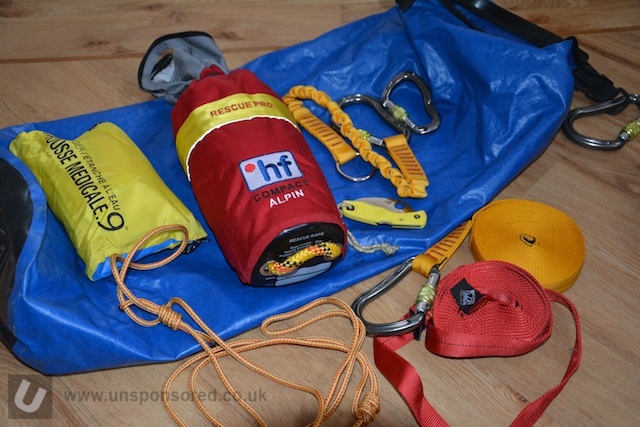 Rescue Essentials – The collection of gear and equipment that you carry to aid in a whitewater rescue is pretty crucial. 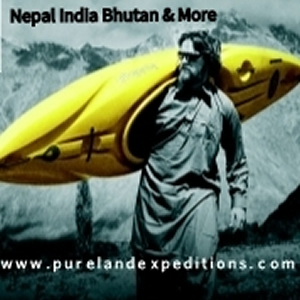 It is a compromise between having enough gear, space available and the weight it involves. My gear shifts, changes and evolves over time but the basic core of gear always remains. 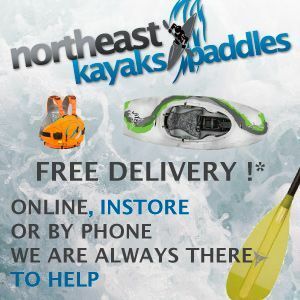 Within my paddling group there will be several variations of this gear, it is important that the group is not reliant on one persons gear as it may be that person or that person’s boat that is in need of assistance. 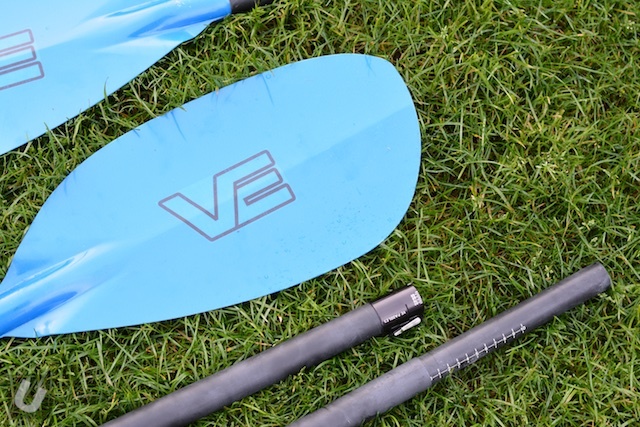 Do you know what emergency gear your paddling buddies carry? Should you? It is also important that you know how to use the gear effectively. This is particularly the case with those items that carry an element of risk when used, e.g. ropes. If you are not sure book yourself on a good course. Two piece or four piece. 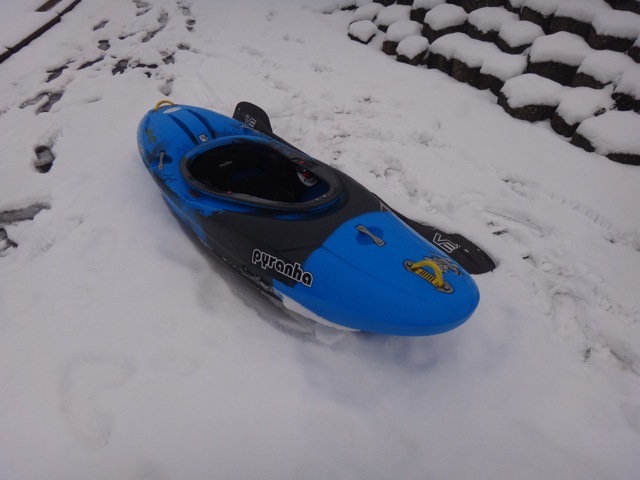 What ever you choose is should fit in your boat and be capable of handling the types of water that you venture onto. For my money I’d go with a four piece Vertical Element or Werner setup (in that order!). My own personal set up is below. Which Memory Card For The GoPro Hero5 Session? The GoPro Hero5 Session is GoPro’s latest small from factor POV action camera. Building on the success of the Session GoPro have packed 4k capability and video stabilisation into this small package. This make the GoPro Hero5 Session the perfect helmet POV camera. One of the biggest areas that is overlooked when getting a video/camera setup for trips out is the speed of the your SD or Micro SD card. 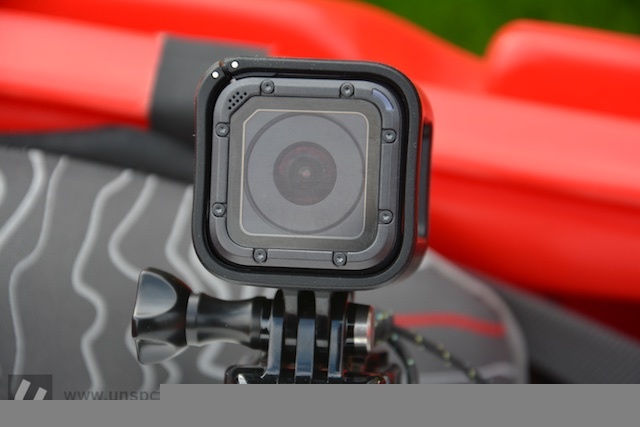 If you have just picked up one of these news cameras you might well be asking what is the best memory card for the GoPro Hero5 Session. As cameras have become more capable the need for faster cards with greater capacity has become more important. It was surprisingly cold last weekend signalling that winter is well on its way and the winter gear needs to be dug out of the spare gear bag. One of the items placed in the main bag ready for next week is a pair of the Palm Equipment Current pogies. Pogies or paddle mitts are a great way to keep your hands warm/dry. 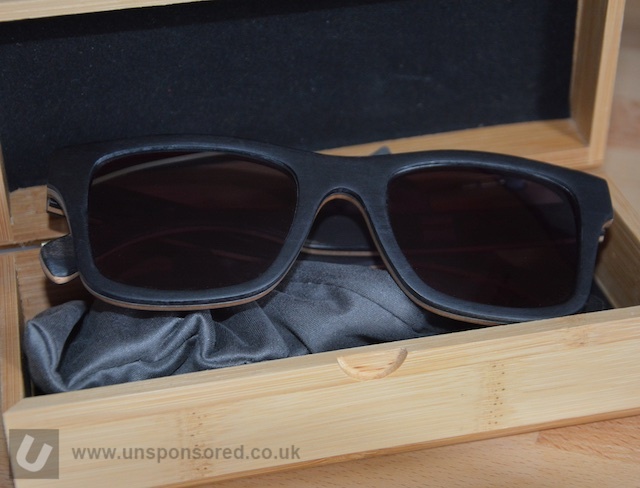 They come in lots of varieties but are normally made from nylon/fleece or neoprene. 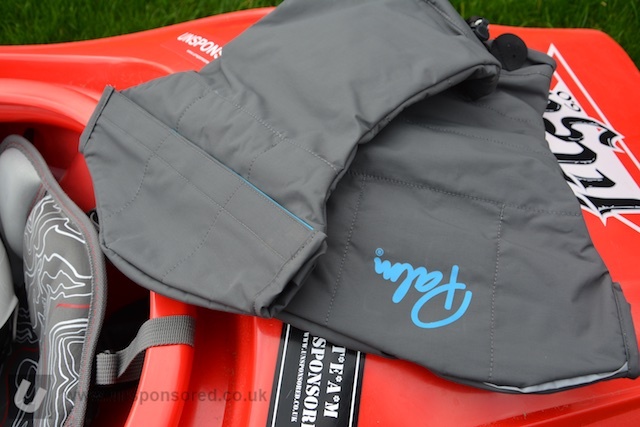 The Palm Equipment Current pogies are made from 200D nylon and have a micro fleece liner. Welcome to Movie Monday 24 October 2016 right here at Unsponsored UK. 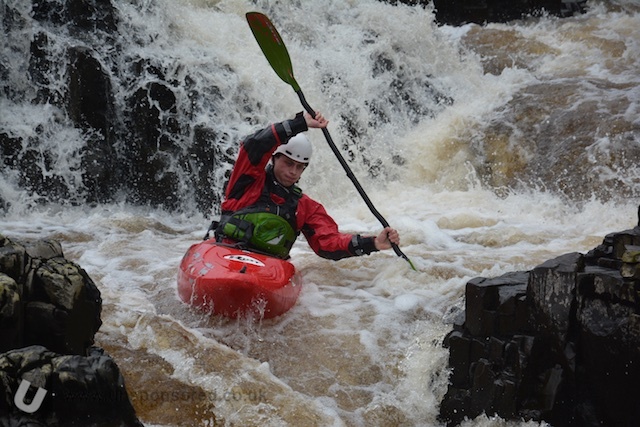 We’ve got a huge mix of whitewater races, festivals, stouts and freestyle. If you like your water white and your stouts stout then you have come to the right place. I have been asked many times about the notion of fear and how to push the doors open and walk in a pasture free from fear. Below are some thoughts, these thoughts are a work in progress. Many say that they feel fear when on the water. 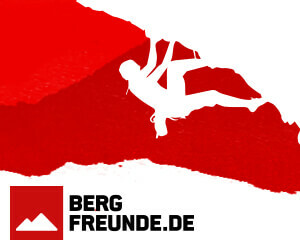 They feel scared, nervous of the rapids they are set to descend. How we deal with this fear is important, for it is the only guidance that we shall ever need. In order to discuss the fear, first off we need to examine what is fear, or more precisely where it is manifest. Only then can we aim to control this. Fear of things we have control over is ludicrous. This is like saying ‘I am scared of cancer’ whilst puffing on 40 cigs a day. Whist fear of things we cannot control is posited with anxiety. If we cannot influence events, it is this lack of control that we fear, so to say, we fear been out of control. Although again this is looking awry. We let our children stumble from all fours to two, wobbling with each step of exploration. We allow the hooded darkness of inner city streets to grow with crime. We vote for a political system that will fail and yet we bypass this fear. We allow it to hold our hands through our daily lives. We accept this fear. Our true fear is a fear of our own making, not the making of a collected consciousness. When we allow fear to form from a collected ideal, we can no longer accept responsibility for it, its something else, somebody else – will take responsibility for it. Welcome to Movie Monday 17 October 2016 right here at Unsponsored UK. 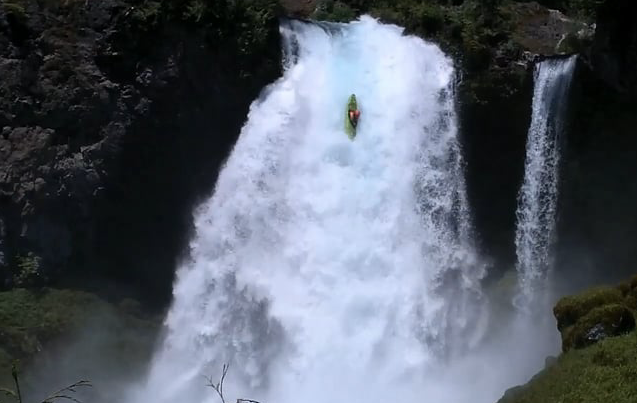 We’ve got a huge mix of whitewater from around the globe. If you like your water white and your stouts stout then you have come to the right place.